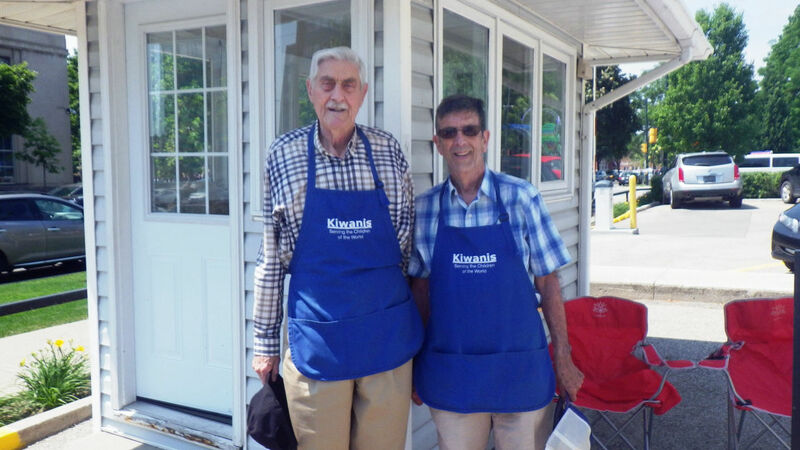 Fundraising & Donations to Kiwanis Club of Middlesex Inc.
A foundation of the Middlesex Club is the B & E Fund, a Registered Charity, which was created in 1984 as the Club's long term source of charitable donates. Eight Middlesex Club members volunteer to be the legal trustees of the Fund. The Fund receives gifts from the public, frequently Club members or former members, often as a (residual) beneficiary of an estate. Yearly, income to the Fund is donated to organizations that are also registered charities under the Income Tax Act. All income to this account is from the fund raising activities of the Club which are then distributed to charities and activities supported by the Club. Each year funds are received from members that are earmarked by the donor for a specified charity. The funds are accumulated for each charity and forwarded as specified. For each donation the donor receives a receipt for Income Tax purposes from the Middlesex Club. All income to this account is from membership fees ($165 yearly), the Thursday morning member levee ($2), "member fines", "happy bucks" etc. 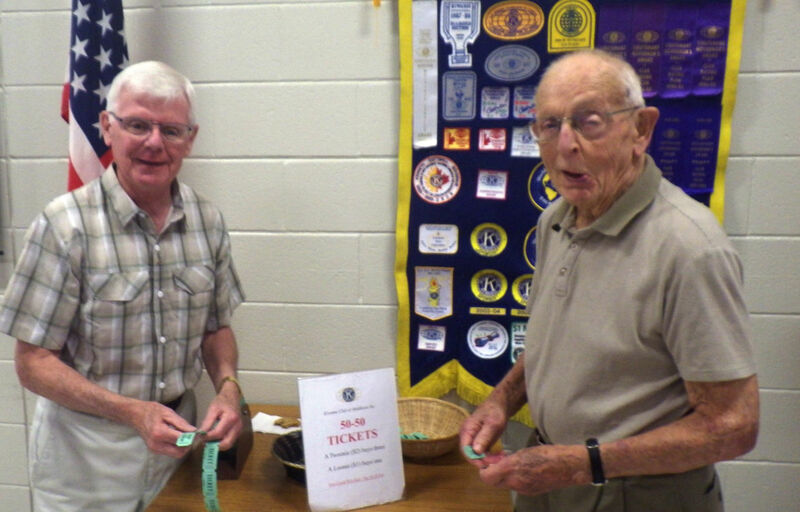 A portion of each member's yearly fee is forwarded as the membership fee in District, Division and Kiwanis International. The remainder in the account is used to pay the Club's operating expenses - social activities, Thursday morning coffee etc. 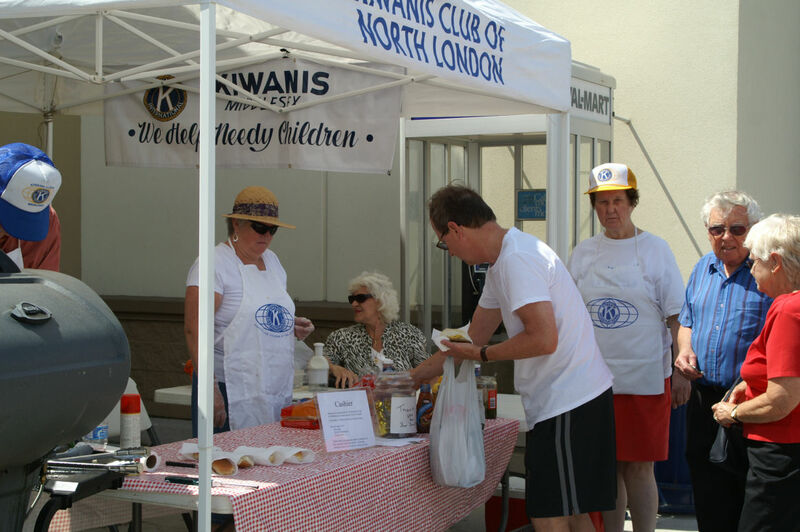 The Forest City-London Kiwanis Club has agreements with owners of two parking lots near Victoria Park. 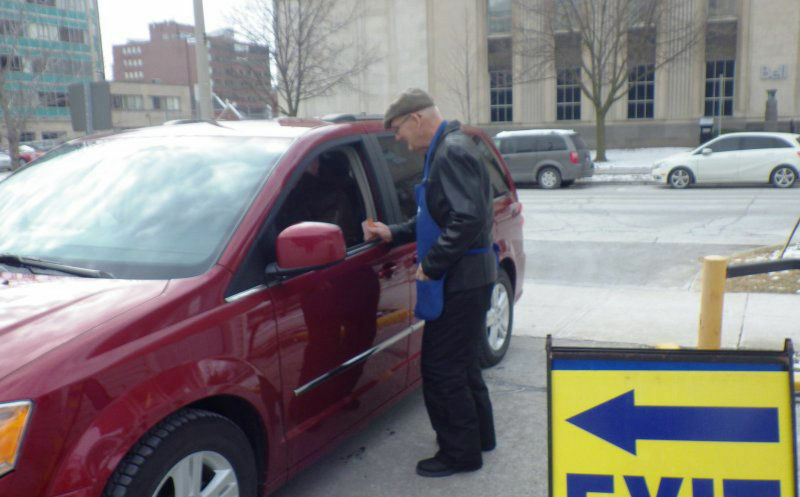 During events at the Park and Centennial Hall, Kiwanians supervise the lots and collect fees. The parking fees accrue to the Club providing the volunteers. Parking is the most profitable fund raising activity for Middlesex Club. 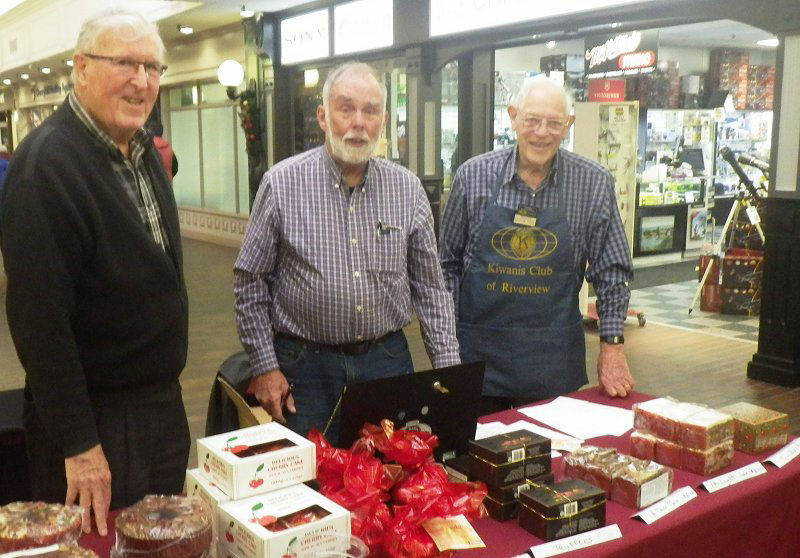 Middlesex Club members volunteer to sell Christmas cakes at several locations in November and December. To initiate requests for Club funding, or donating to a Club Fund (e.g. Bequest and Endowment Fund), please send a brief message. 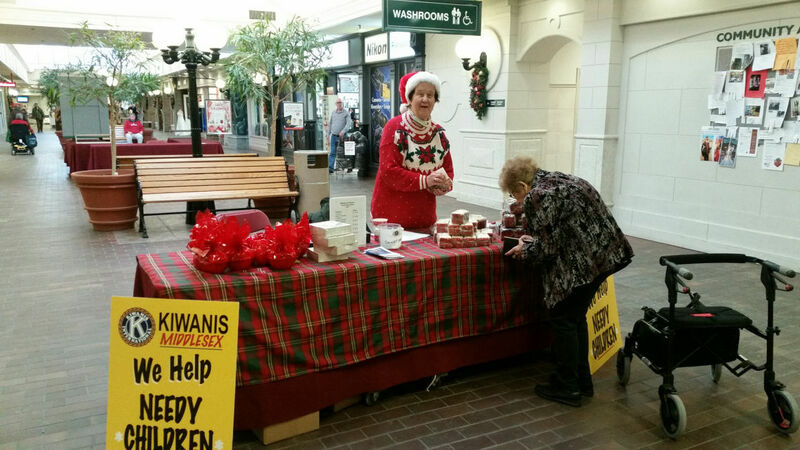 © Copyright Kiwanis Club of Middlesex Inc.